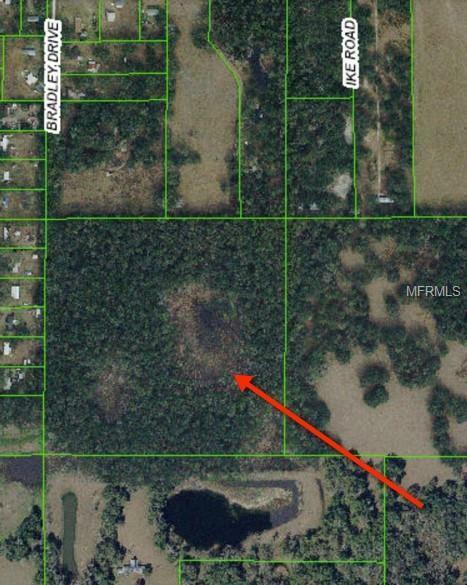 Finally own your own forty sprawling, wooded acres of land in Dade City, the heart of Pasco County. Be sure to check out the drone video and pictures! This location provides a very private setting, yet is only minutes away from I-75. 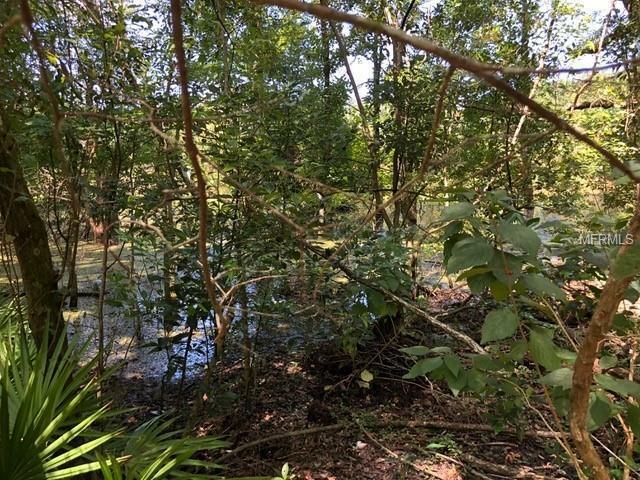 With mature trees and several ponds this is a perfect location for a true homestead, hunting preserve or retreat location. 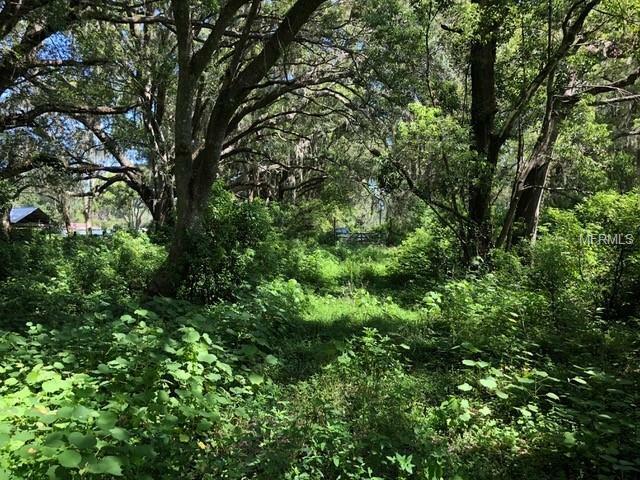 With abundant wildlife, citrus trees and two ponds, this is a rare find. With development continuously moving up from Tampa and Wesley Chapel, this is also a prime investment opportunity. All listing information to be independently verified, seller has not occupied the land and has limited knowledge of it. Use these coordinates to locate the property on Google Maps: 28.348722, -82.350667. Ingress/egress easement at the dead end of Bradley Rd. All offers considered, seller financing is also potentially available.